The Canadian Health Libraries Association/ Association des bibliotheques de la sante du Canada (CHLA/ABSC) is a professional organization of approximately 250 individuals in the health sciences library/information management field across the country. The Annual Conference is the main event in Canada for its members to convene and exchange information relevant to medical information and library practice. 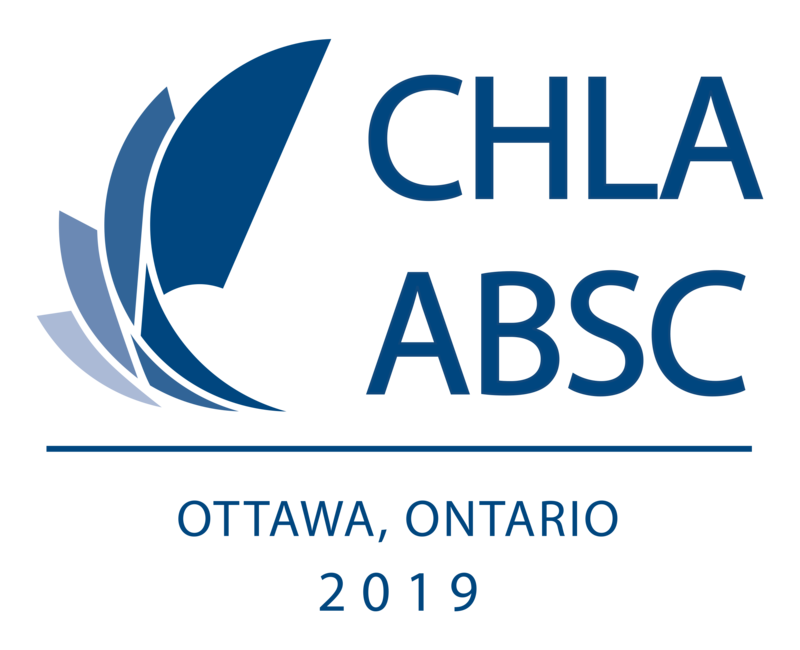 This year's conference will take place at the University of Ottawa in our nation's capital city of Ottawa, Ontario from June 4 -7 2019. We invite attendees to share their "big Ideas, big Impact" in innovation, emerging roles, research, collaborations, and more. Opportunities for sharing information are many, including concurrent sessions, poster sessions, and interactive sessions. Vendors will share their product information at the exhibitor booths and through Vendor Updates. Achievements will be formally recognized at the awards banquet, and social events such as dine-arounds, the opening reception, and the after party will allow participants to enjoy everything that Ottawa has to offer. The 2019 Planning Committee invites you to join us in Ottawa!